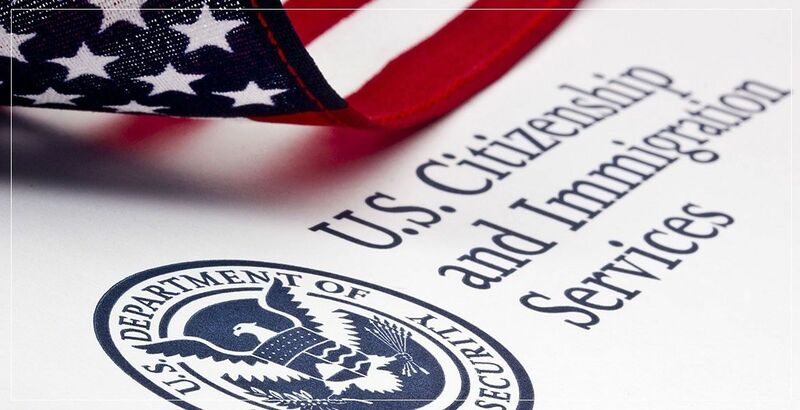 The Department of Homeland Security (DHS) is reportedly considering new regulations that would limit the ability of H-1B workers who are in the lawful permanent residence (LPR) process to obtain an extension of their H-1B status beyond the usual six-year limit of authorized stay. The reported proposal, which arises from President Trump’s “Buy American, Hire American” executive order, could impact thousands of H-1B workers and their families, many of whom have been waiting in line for a green card for years. 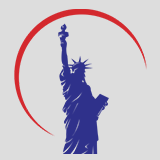 Under current law, the American Competitiveness in the Twenty-First Century Act (AC21) has two provisions, section 104(c) and section 106(a), which enable DHS to grant an H-1B extension to an H-1B worker who has reached the six-year limit if certain milestones in the LPR process have been met. DHS is reportedly looking at whether it can stop approving H-1B extensions for H-1B workers who meet the requirements of section 104(c), by reinterpreting the “may grant” language as discretionary, and therefore that DHS may, but is not required to, approve such H-1B extensions. Notably, as outlined above, section 106(a) of AC21 provides that the maximum six-year period of H-1B status “shall not apply” to H-1B workers who qualify for an H-1B extension under section 106(a) and that the DHS Secretary “shall extend” the stay of H-1B workers who meet the requirements in one-year increments until such time as a final decision is made on the H-1B worker’s adjustment of status application. This provision, with its use of the word “shall,” should be read as mandatory, and thus DHS would be required to approve the extension for those H-1B workers who met the requirements of section 106(a). As such, H-1B workers who could potentially be impacted by the reported proposed changes to AC21 section 104(c) should be able to continue to extend their H-1B status under section 106(a) of AC21, provided they have met the required milestones in the LPR process. This is even true for H-1B workers who initially did not meet the requirements of section 106(a) but who now, through the passage of time, qualify for the one-year extension. To date, DHS has not issued a proposed regulation or formal announcement regarding its intention to change its long-standing practice in adjudicating H-1B extensions under AC21. For DHS to implement such a change, it would need to issue a proposed regulation and follow the notice and comment rulemaking procedures set forth in the Administrative Procedure Act. That could take months. Any policy change before that could be subject to litigation. Moreover, any final rule could also be subject to litigation.